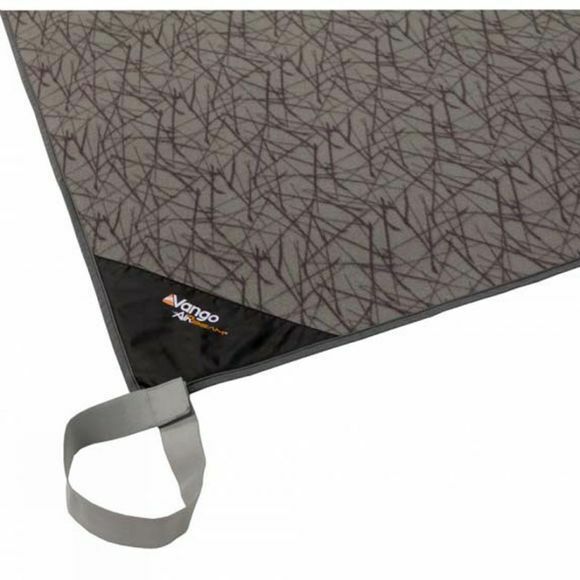 Make your tent feel like home by adding warmth and comfort underfoot with a Carpet. Fitted to match the Edoras 600XL tent, this Edoras 600XL Carpet from Vango is an added luxury you won't want to be without. This now has securing straps to stop the carpet from sliding around.